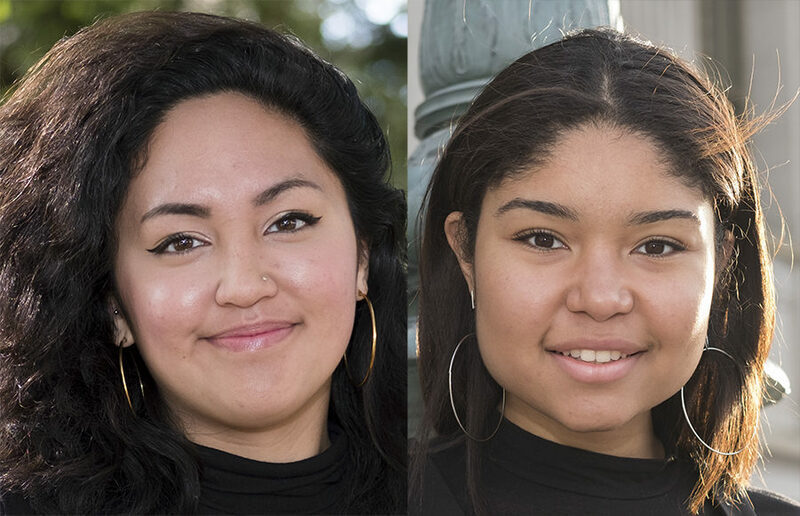 Despite their distinct platforms, both candidates for the ASUC’s academic affairs vice president, or AAVP, aim to change the direction of the office, focusing most on policy changes. This year, the candidates for AAVP are Melany Amarikwa, who is running with Student Action, and Rizza Estacio, running with CalSERVE. The AAVP acts as a liaison to the Academic Senate and campus faculty, as well as being responsible for meeting with campus officials, making appointments to the Academic Senate and other campus committees and distributing of ASUC scholarships and grants, according to the ASUC website. Estacio is currently an ASUC senator, and Amarikwa is the chief of staff for current AAVP Iyan Bullitt. Amarikwa said she wants to build upon Bullitt’s work, but she is interested in “restructuring” the office. Mental and physical wellness is of utmost importance for Amarikwa, and as AAVP, she plans to work closely with the Tang Center and the Academic Senate to form a more positive mental health climate on campus. Her platforms also include library improvements, academic affairs advocacy and professional development. Amarikwa also said she has valuable experience, including being chief of staff for Senator Bianca Filart in her freshman year, where she worked on professional development. In Bullitt’s office, she helped promote policies such as the contextualization of GPA, which aims to combat grade deflation on campus. She also wants to create an additional diversity role within the AAVP office, beyond the current diversity and inclusion position, which she hopes will give a voice to communities who are not represented by senators in the ASUC. 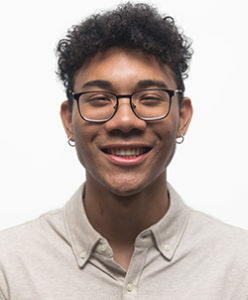 Estacio and Amarikwa both said they would like to advocate for academic policy changes by combating institutions such as the cancellation for nonpayment policy and by communicating closely with campus administration. Estacio’s platform has three facets — to “decolonize Cal,” defend academic diversity and dismantle academic policies that are detrimental to the success of marginalized students. She said she would like to conduct data analysis to make better policy decisions, especially when it comes to financial aid, and she added that she wants to focus on finding new sources of funding for ASUC grants and scholarships, such as through funds distributed by the Chancellor’s Advisory Committee on Student Services and Fees, or CACSSF. Whereas Estacio has a strong focus on increasing representation and diversity, Amarikwa focuses more explicitly on mental health issues. Voting for the 2018 ASUC elections will take place April 9-11.